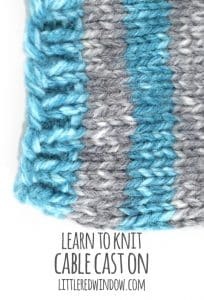 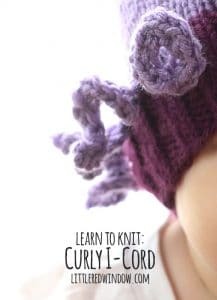 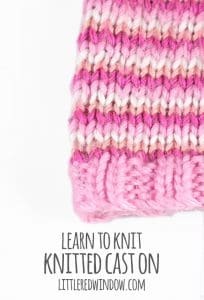 Welcome to my free video knitting tutorial library! 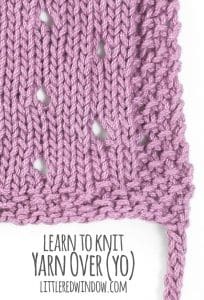 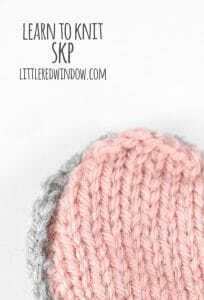 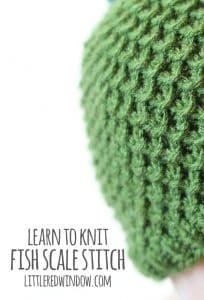 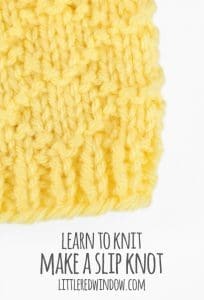 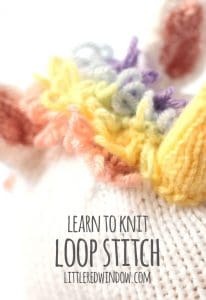 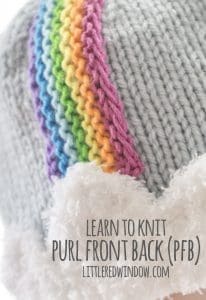 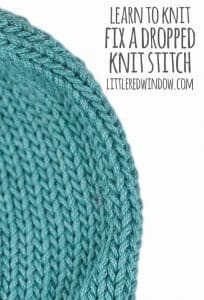 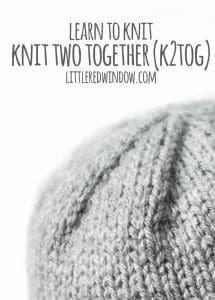 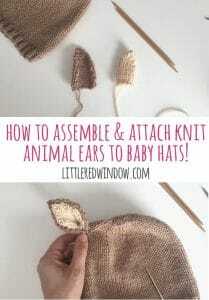 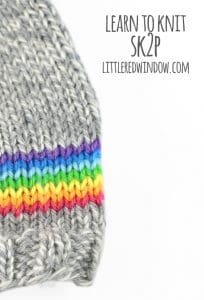 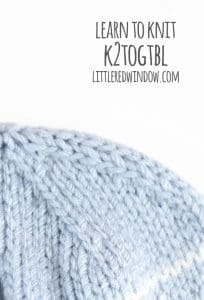 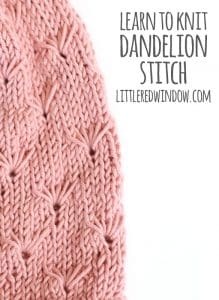 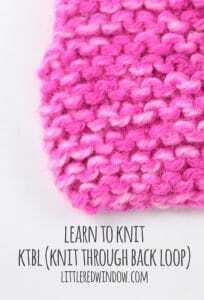 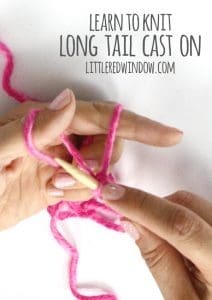 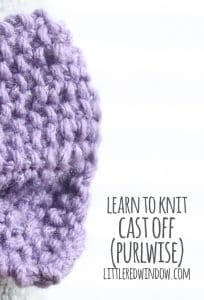 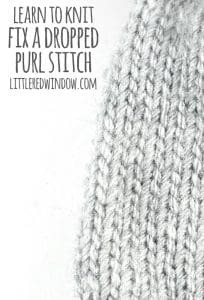 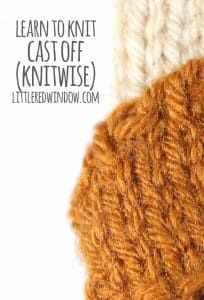 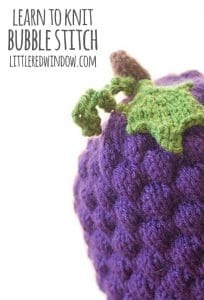 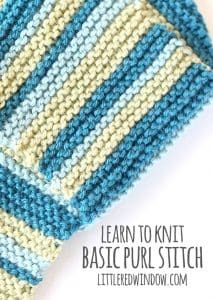 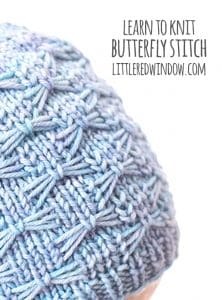 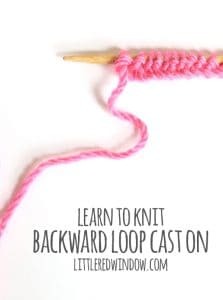 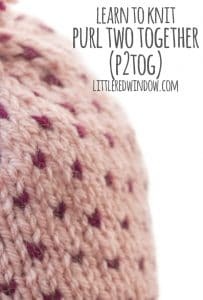 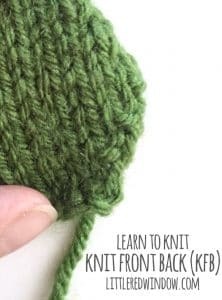 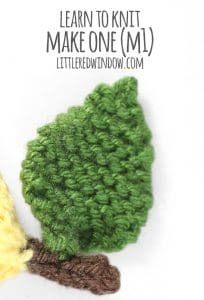 Here are most of the common stitches and techniques you’ll need to knit any of my adorable knitting patterns! 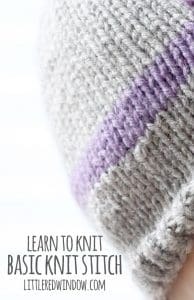 If you don’t see what you’re looking for, come back again soon, I’m continually adding to this library! 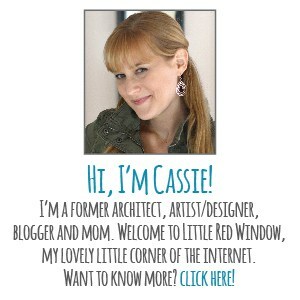 And don’t forget to sign up for my weekly newsletter to find out when I have new posts!